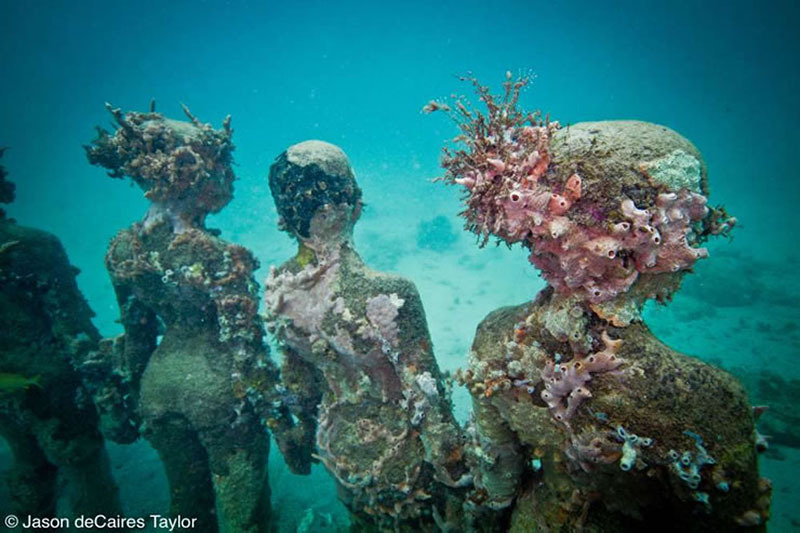 Growing up in Europe and Asia to an English father and Guyanese mother, Jason deCaires Taylor spent much of his childhood on the coral reefs of Malaysia where he developed a profound love of the sea. 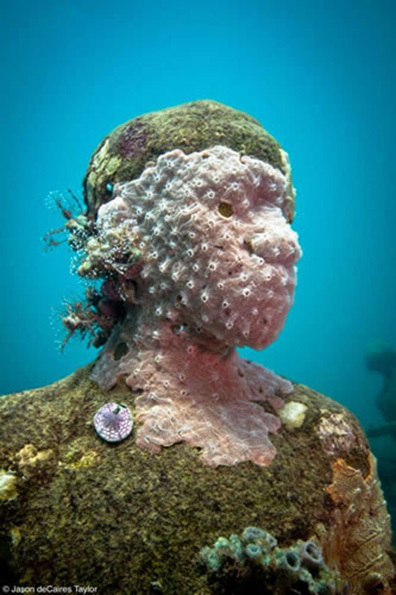 His interest in the relationship between art and the environment first developed in his teenage years when his work as a graffiti artist triggered a desire to create art in public spaces. 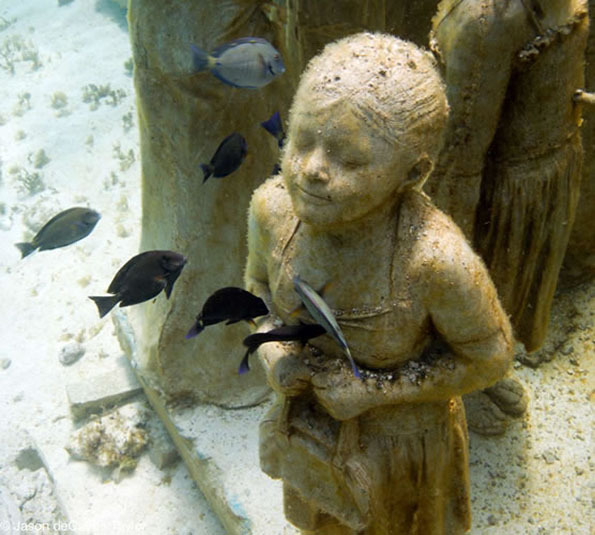 He graduated in 1998 from the London Institute of Arts, with a B.A. Honours in Sculpture and Ceramics. 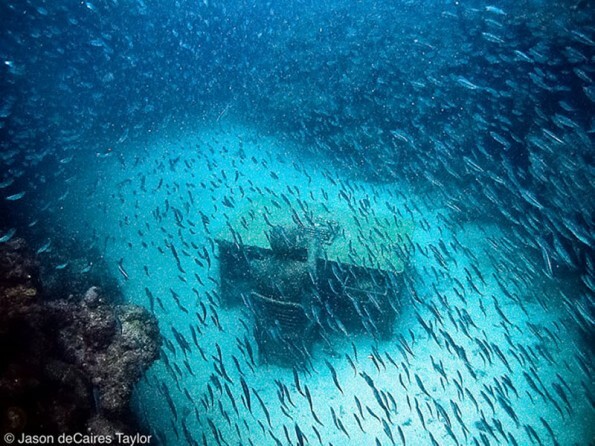 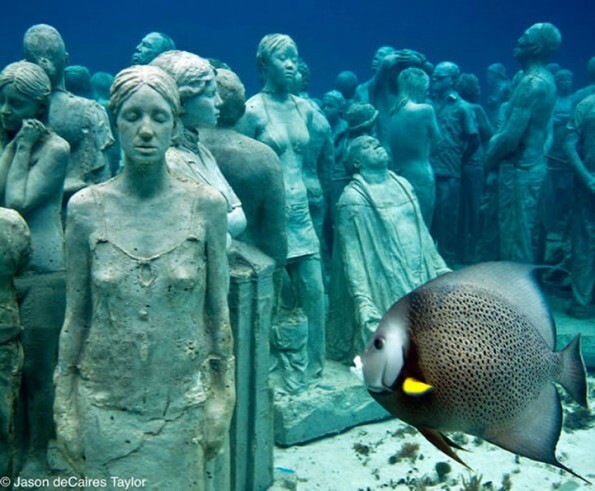 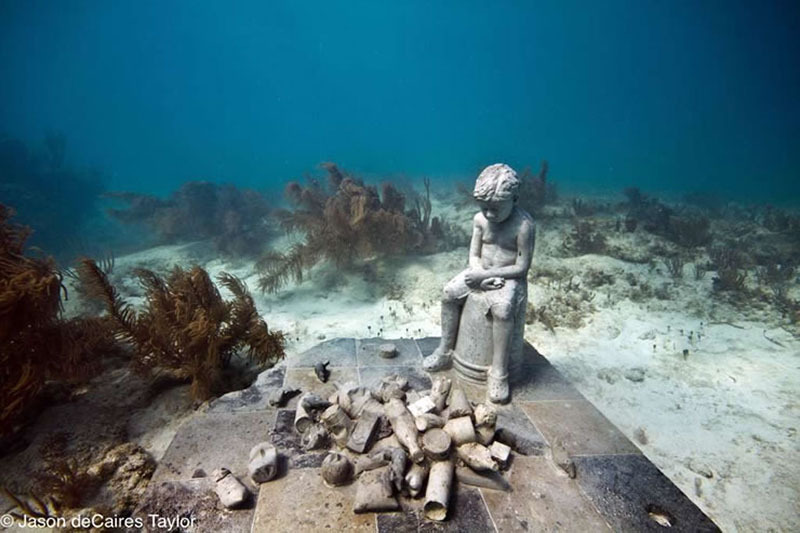 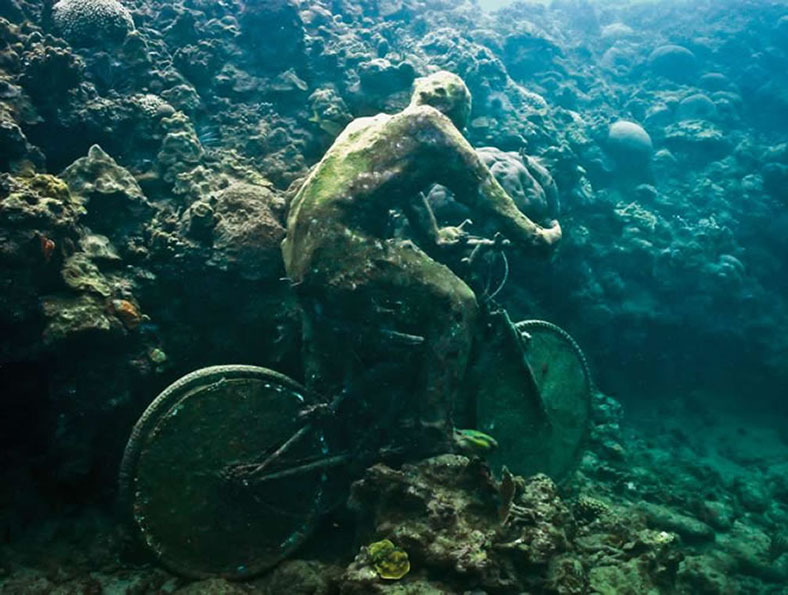 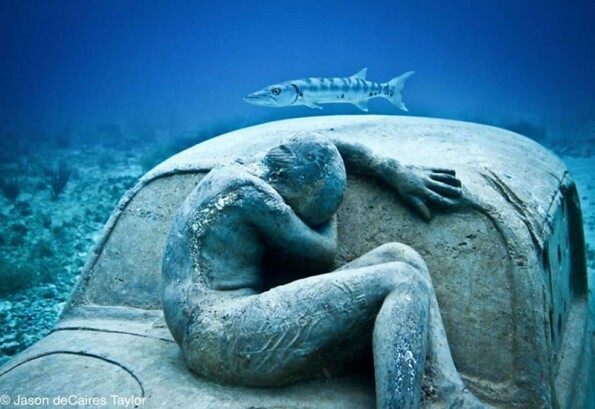 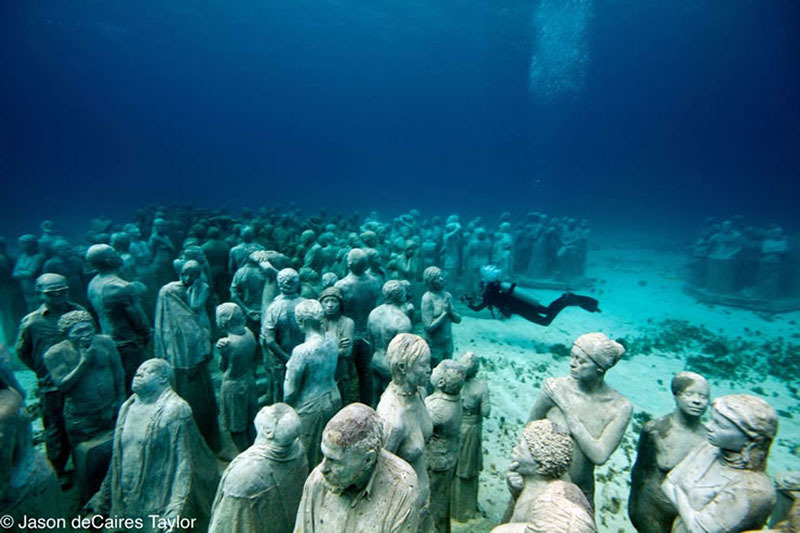 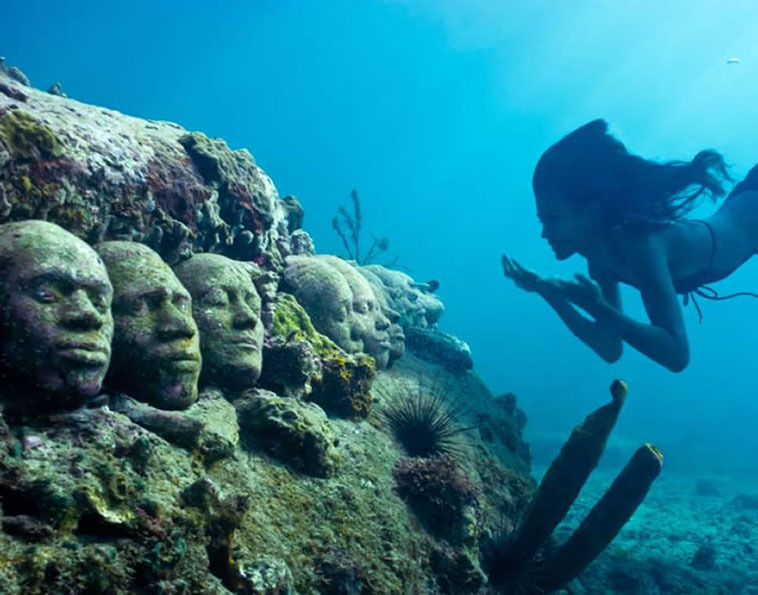 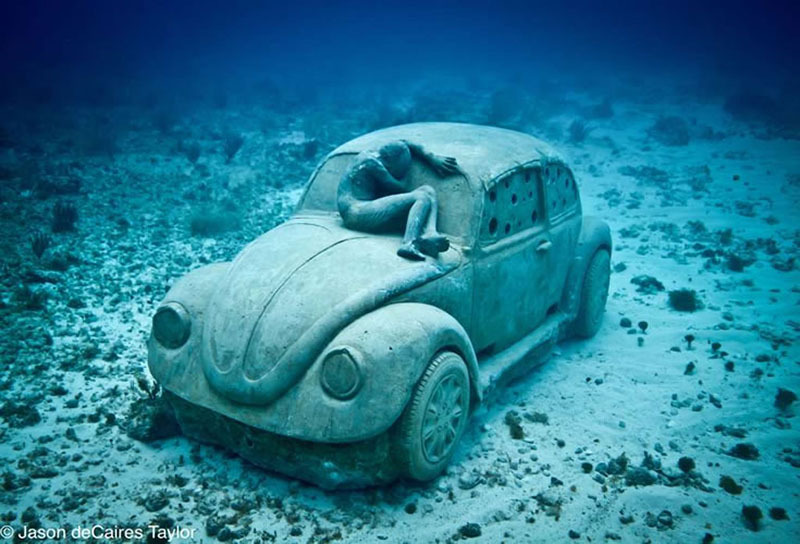 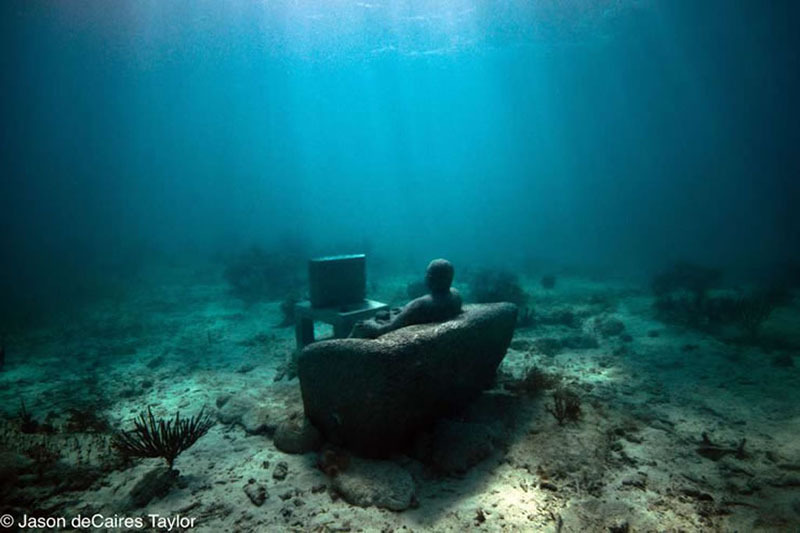 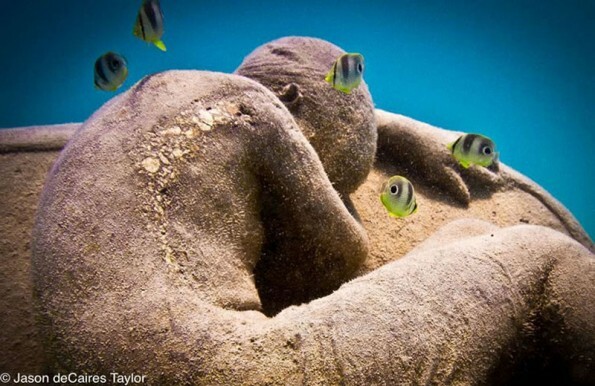 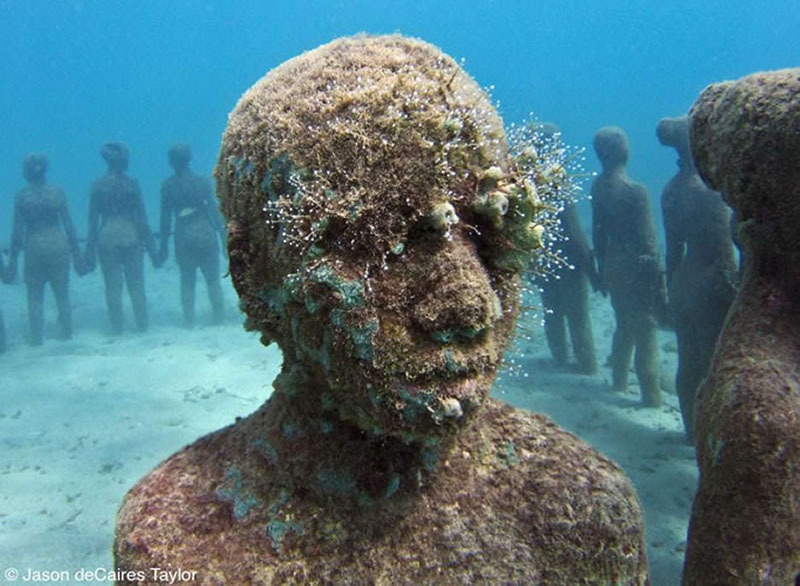 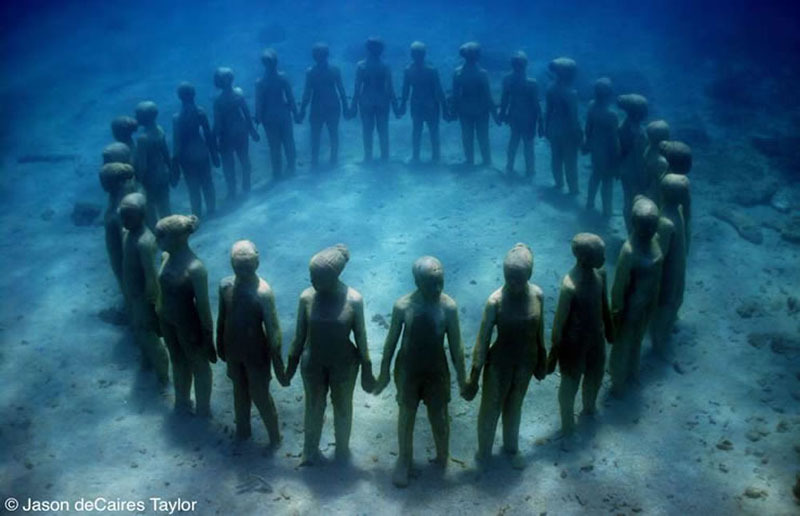 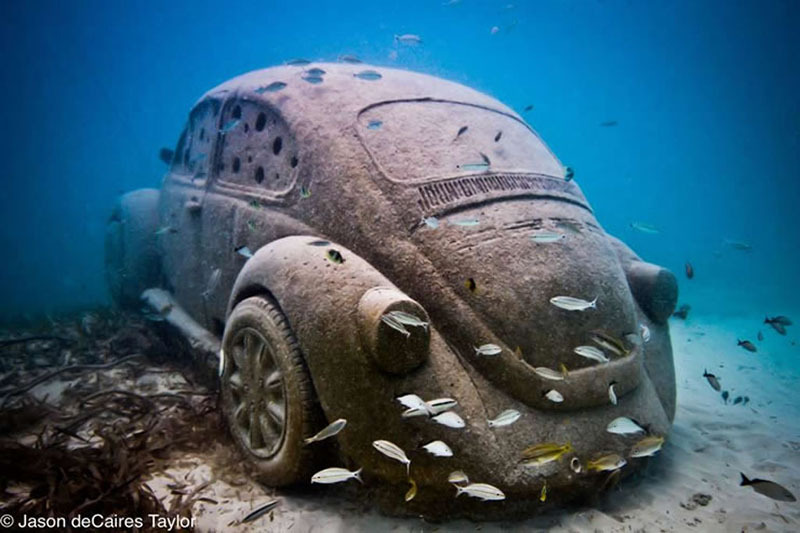 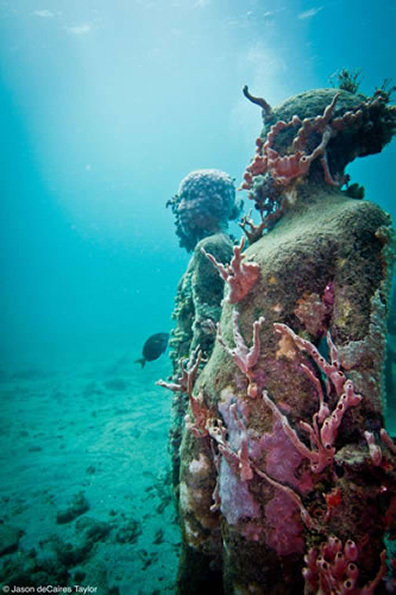 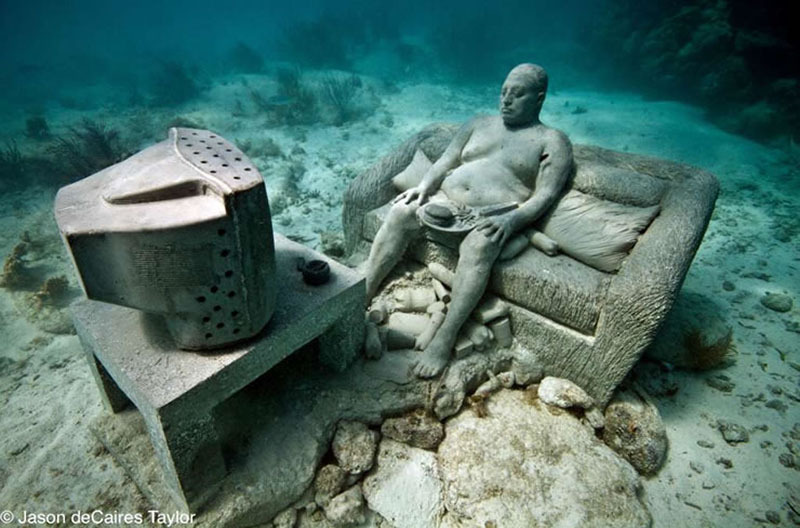 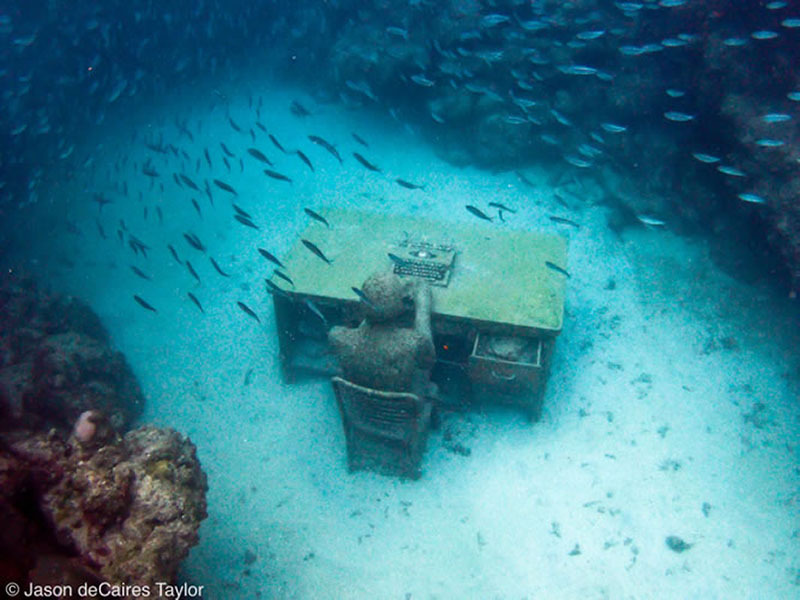 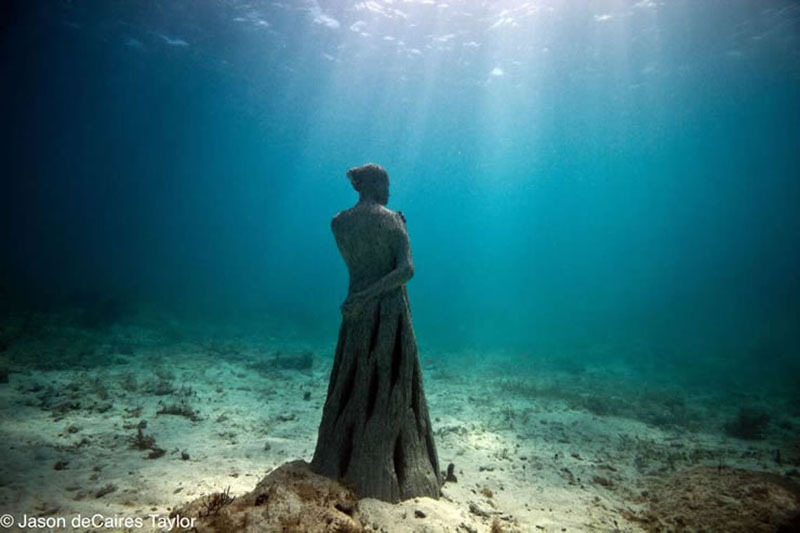 Now specializing in the creation of contemporary underwater sculptures, which over time developed into artificial coral reefs, deCaires Taylor is currently the founder and Artistic Director of the Museo Subacuático de Arte (MUSA) in Cancun, Mexico.